Please visit our Open House at 4053 HIGHLAND BLVD in North Vancouver. Start here or build your dream home! This amazing 1 level rancher home has 3 bedrooms and 1 bathroom with newly renovated kitchen, all appliances & roof in 2013, new paint in 2019, offers total 1,539 sqft of comfortable living space with 9,268 SQFT lot in a terrific neighborhood. Beautiful gardens and wonderful yard space w/ mountain views, close to Edgemont Village and in the Canyon Heights Elementary & Handsworth Secondary School catchment. Only minutes to Grouse Mountain which offer many trails & the finest nature has to offer. And just a short trip over the bridge to downtown and Stanley Park. Open House: Mar 2 & 3 (2-4PM). Please visit our Open House at 306 1200 ALBERNI ST in Vancouver. 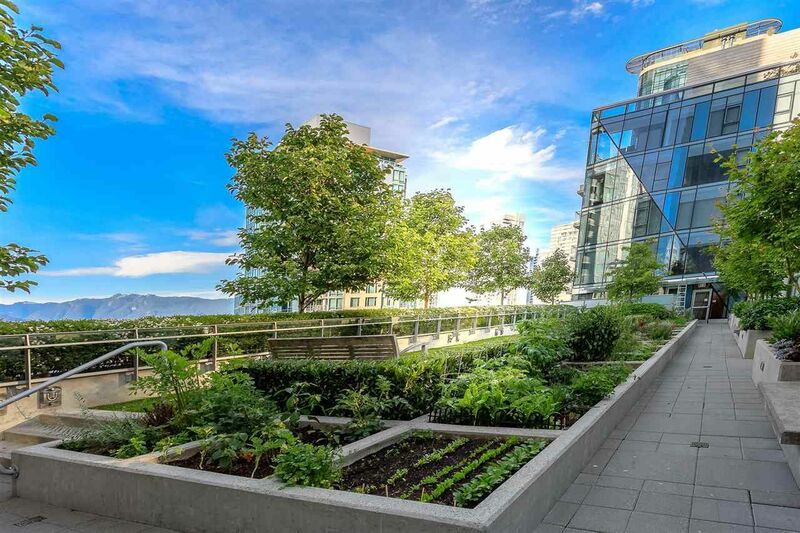 Welcome to PALISADES in the heart of Downtown – Besides of Coal Harbour! Designed by famed architect James Cheng, details include Japanese Garden, impressive atriums, and water features. Excellent facilities & 24 hours concierge service. This treed outlook has 2 bedrooms, 2 baths & den with floor to ceiling windows, hardwood floors, and a spectacular kitchen! This BOUTIQUE building surround by incredible shopping, banks & restaurants, a step away from Stanley Park, Sea Wall... 1 parking and a locker. Parking: P5#333, locker: P5#205. OH FEB 2 & 3, 2 - 4PM. Please visit our Open House at 303 928 RICHARDS ST in Vancouver.  Excellent 1 bedroom + Den in heart of Yaletown. Soaring 9' floor to ceiling windows capture incredible garden views & with one of the best open floor plans, bright layout, deluxe interior finishing, gas cooktop, granite countertops, s/s appls & breakfast bar, cozy gas corner fireplace, BBQ's ALLOWED! Master suite includes huge walk-thru closet. A patio off den/dining which offers a great cross breeze. Indoor pool, hot tub, sauna, gym, media/entertainment room, bike rooms & much more! I have listed a new property at 684 SOUTHBOROUGH DR in West Vancouver. I have listed a new property at 2430 PALMERSTON AVE in West Vancouver. Prime Dundarave location w/ 180 AMAZING PANORAMIC LIONS GATE BRIDGE, OCEAN & CITY VIEW! Absolutely astounding & jaw dropping VIEWS! Extremely well maintained house. Located on QUIET cul-de-sac street, this south side property is a custom-built contemporary home w/ many updates in the kitchen & bathrms along with the carpets & hardwood flooring. Both main & upper levels have amazing view. All rooms are very spacious w/ plenty of storage space. Multi-zone in floor radiant heat, 3 beds upstairs w/ an open study, oversized master bedrm w/ huge walk-in dressing room + large master bathrm. Lower level has a 1-bedrm suite w/ separate entrance. Workshop easily convert into a 2nd bedrm. Walking distance to top ranking catchment schools Irwin Park Ele. & West Van Sec, West Vancouver Community Centre, library, seawall & Dundarave Village. Mins of drive to other top ranking schools Chartwell, Westcot, Ecole Cedardale Ele., Sentinel Sec., private Collingwood & Mulgrave Schools, Ambleside beach & Park Royal Shopping Centre.